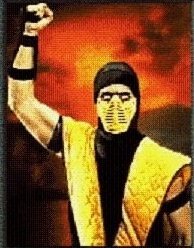 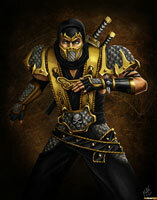 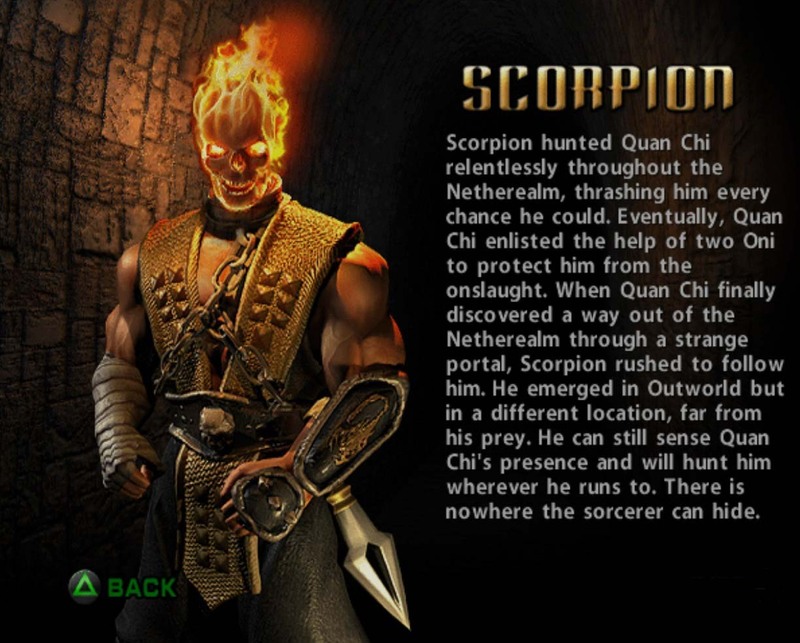 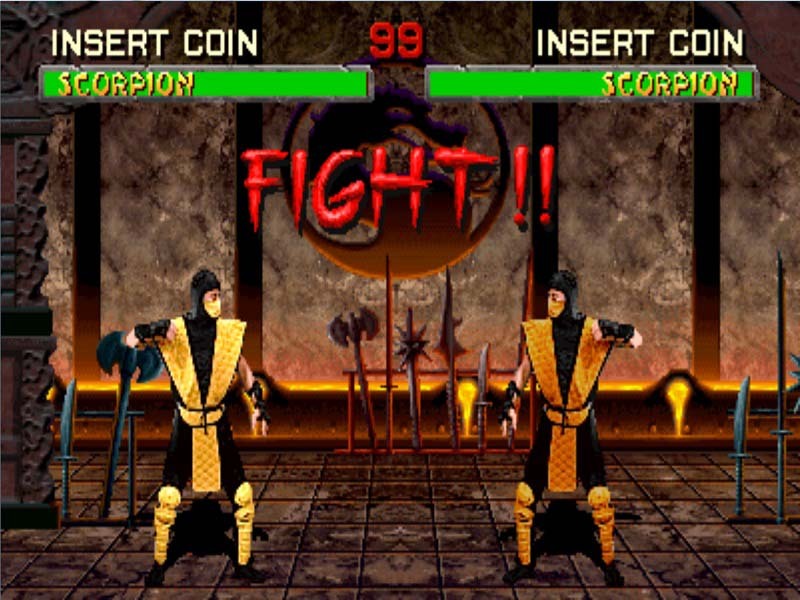 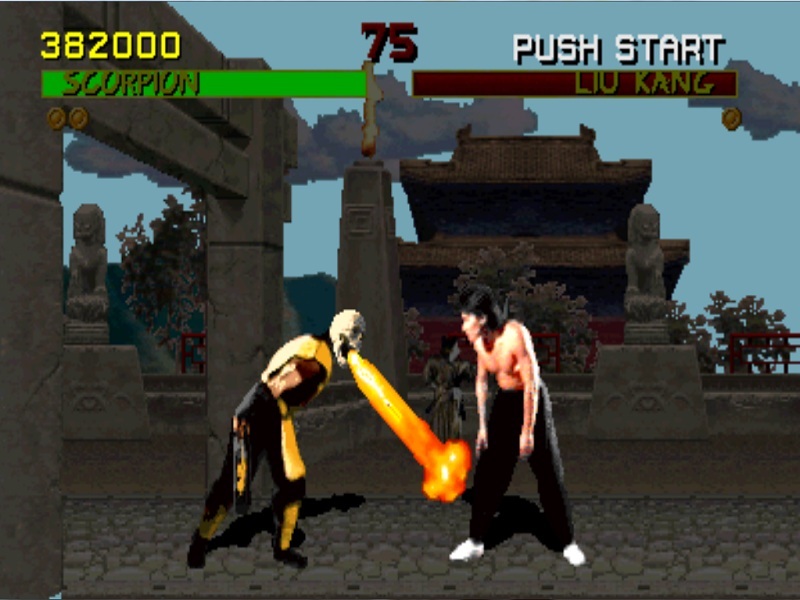 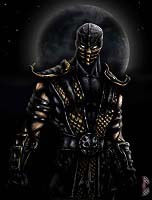 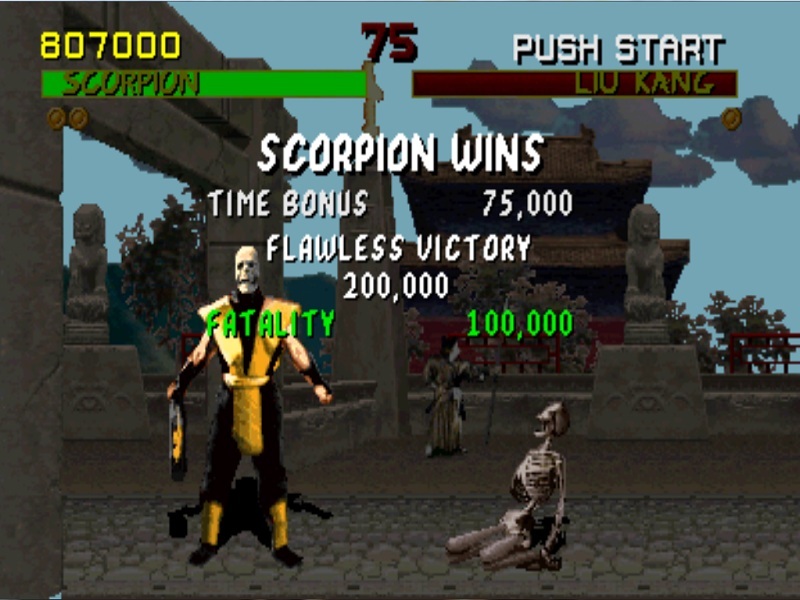 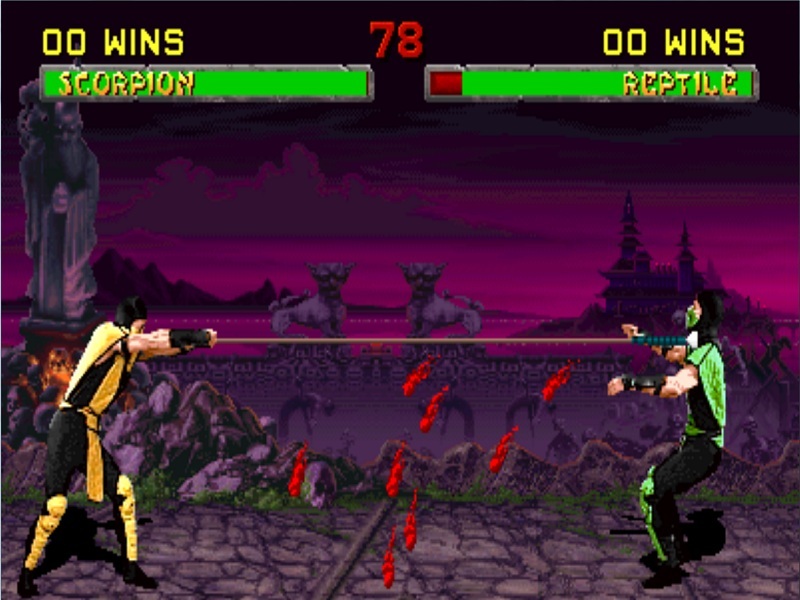 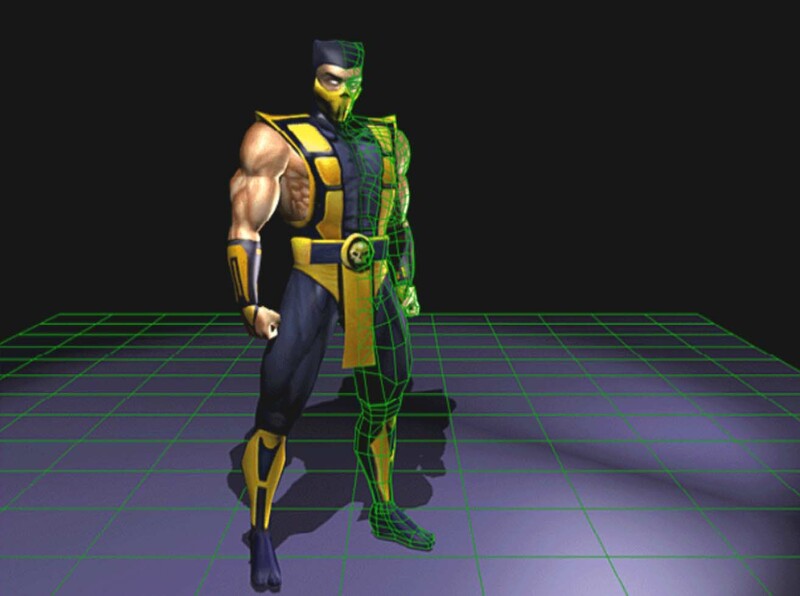 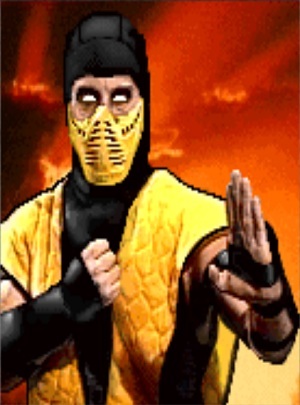 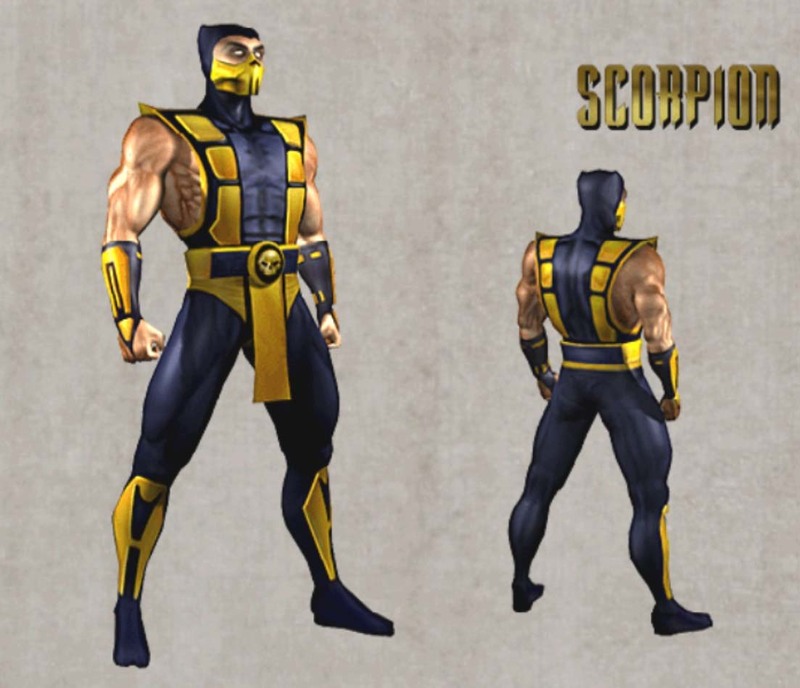 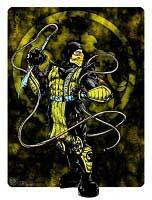 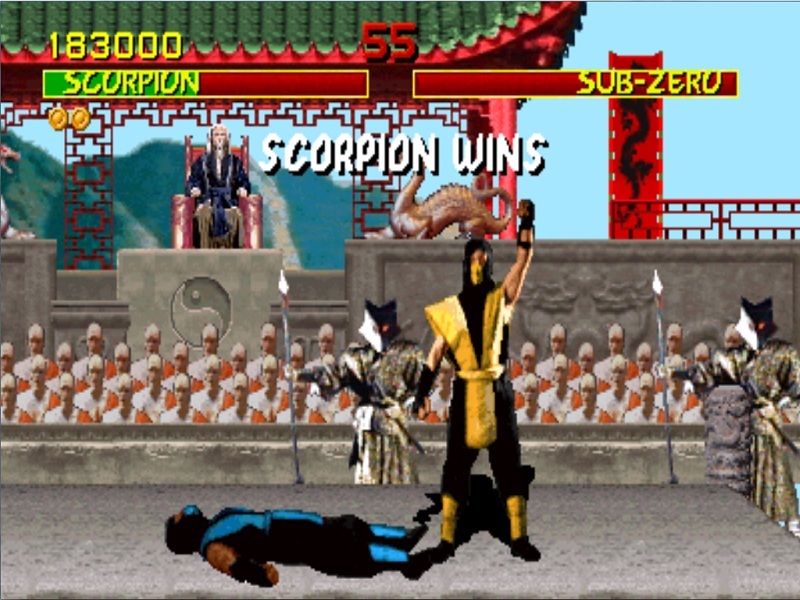 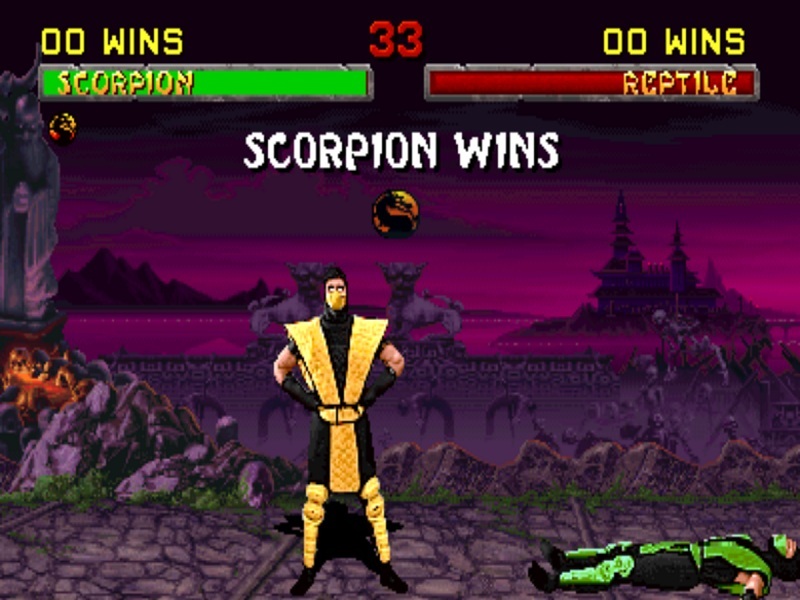 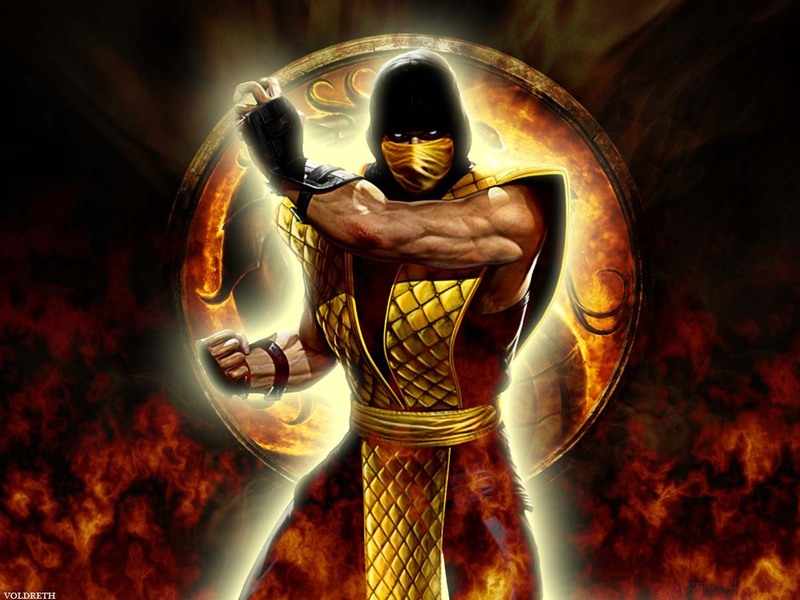 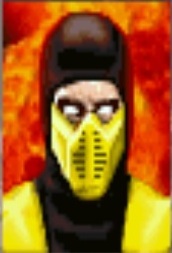 Scorpion is one of the playable Mortal Kombat fighting game series characters and debuted together with the first game in the Arcades back in 1992. 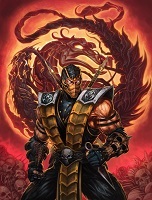 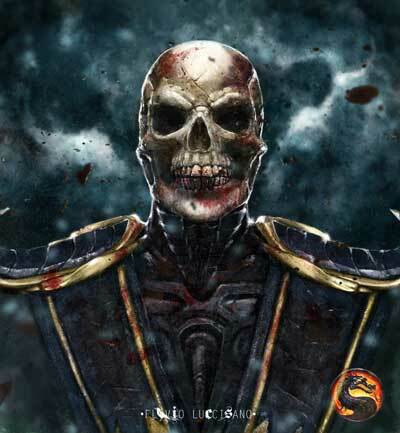 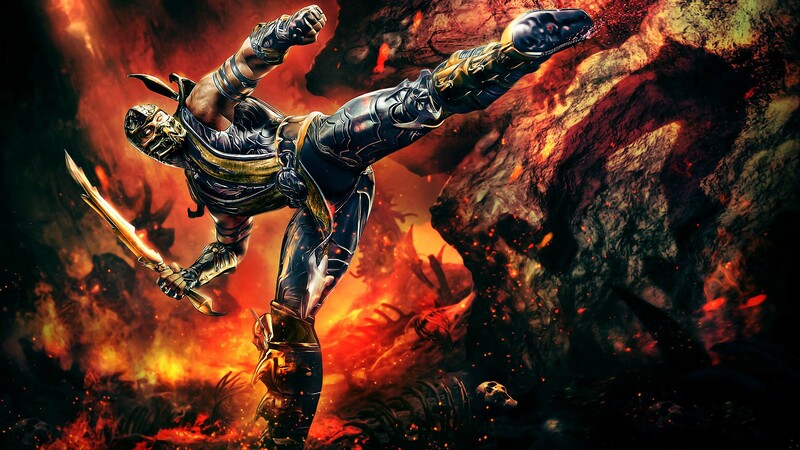 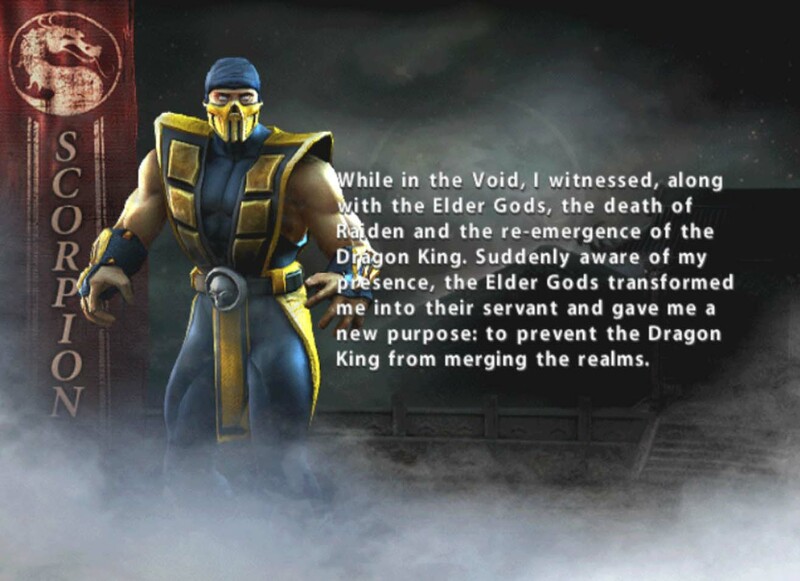 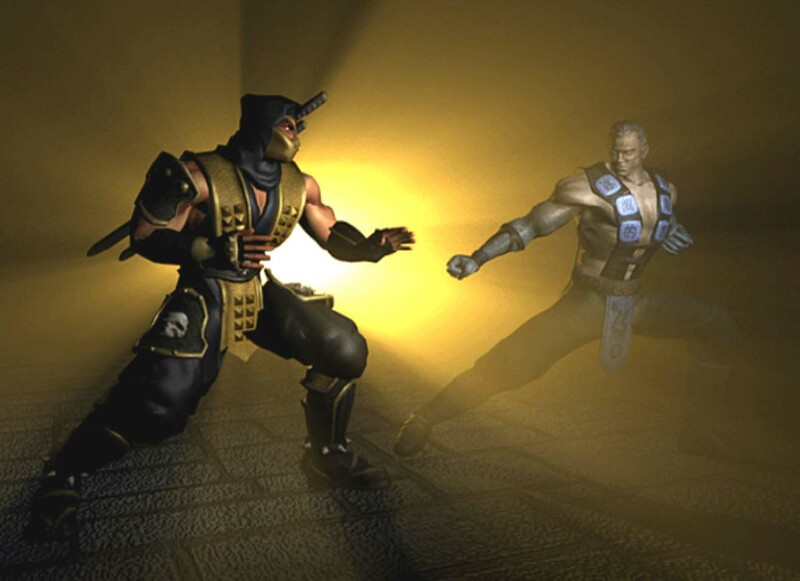 He returned in every new game of the series except the first version of Mortal Kombat 3 and became one of the most important characters of the Mortal Kombat games and might be one of the most popular fighting game characters in general today. 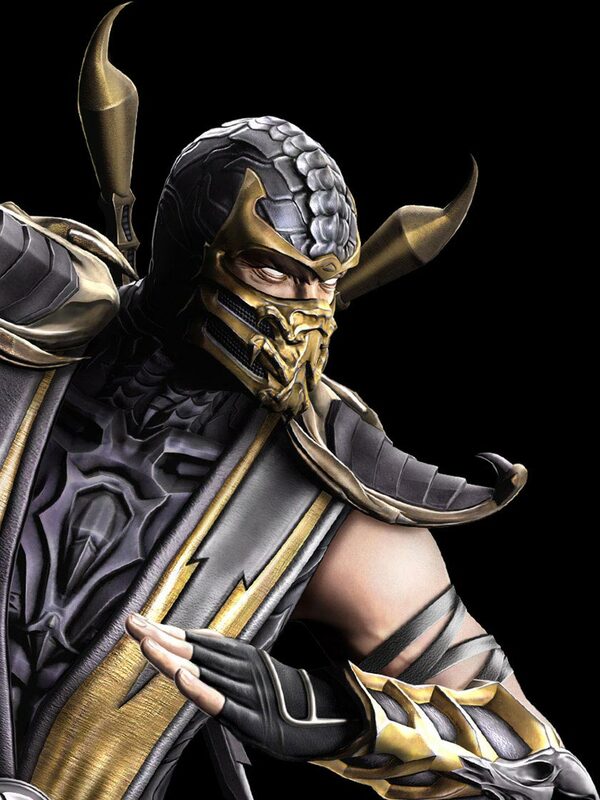 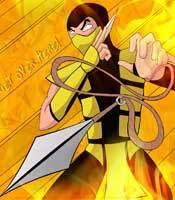 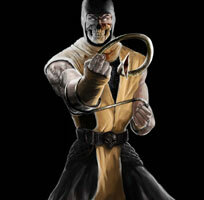 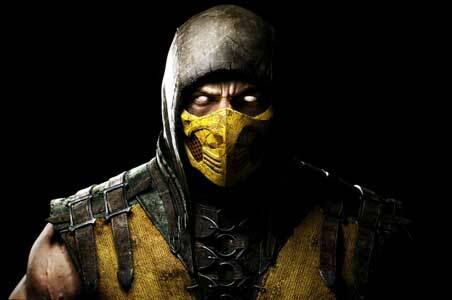 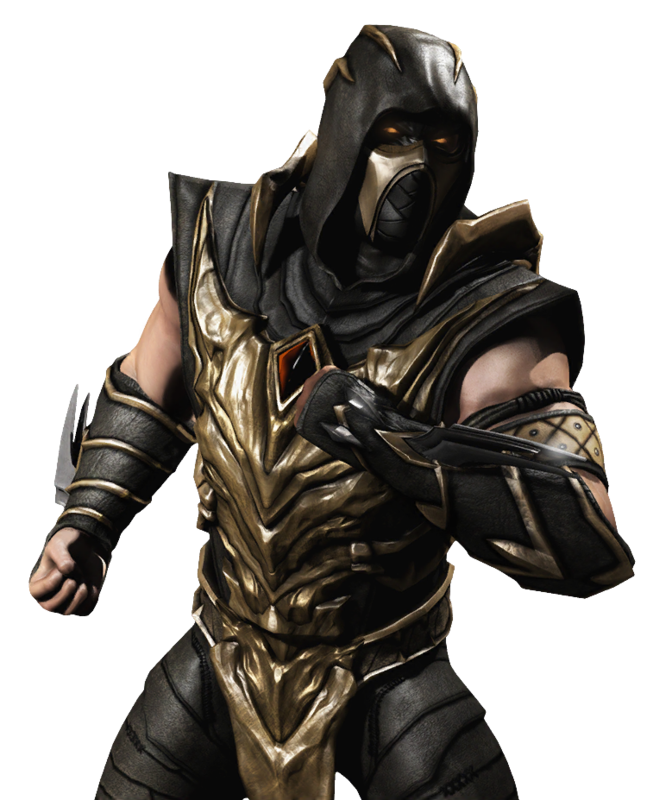 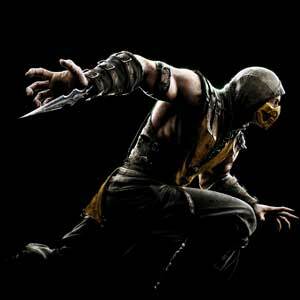 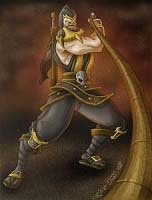 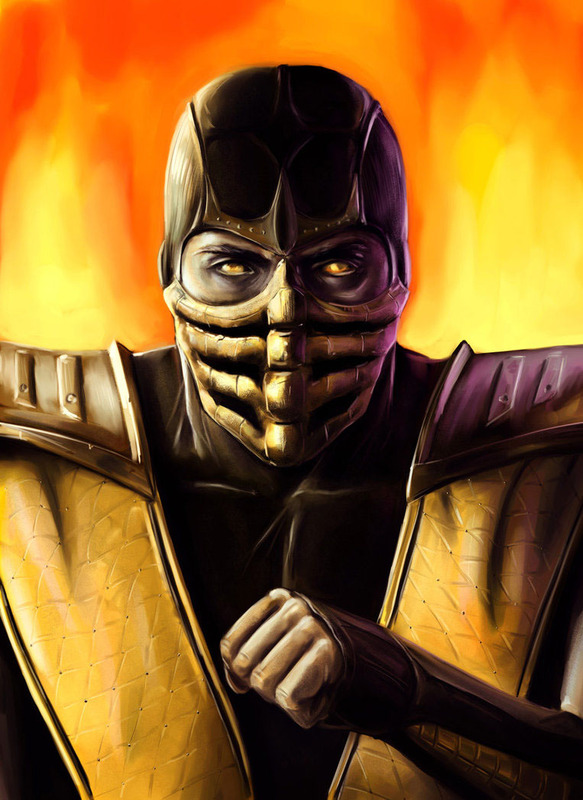 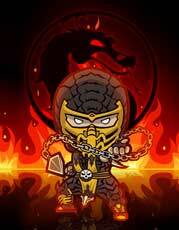 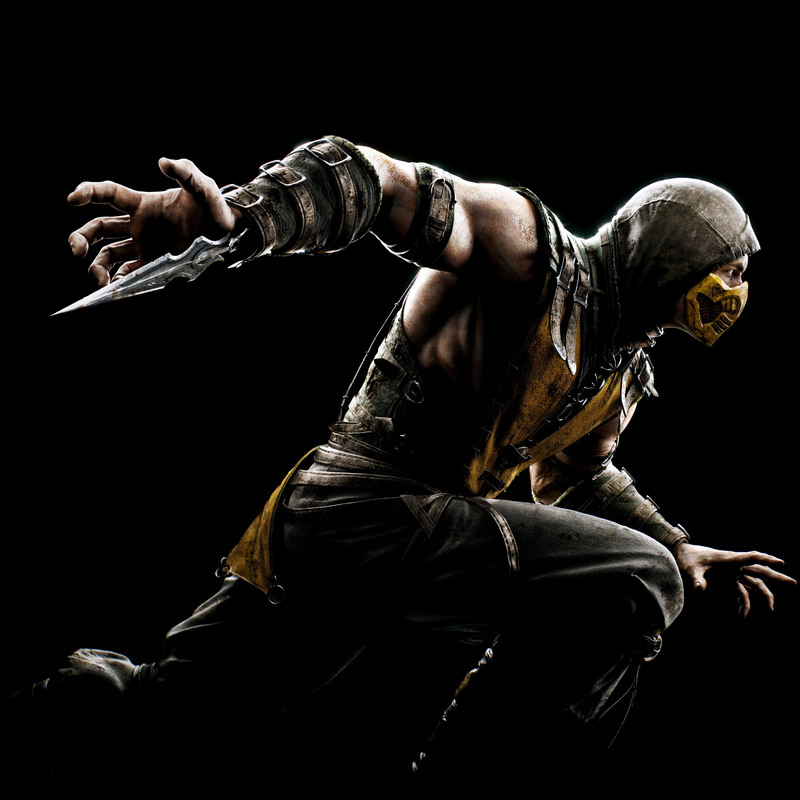 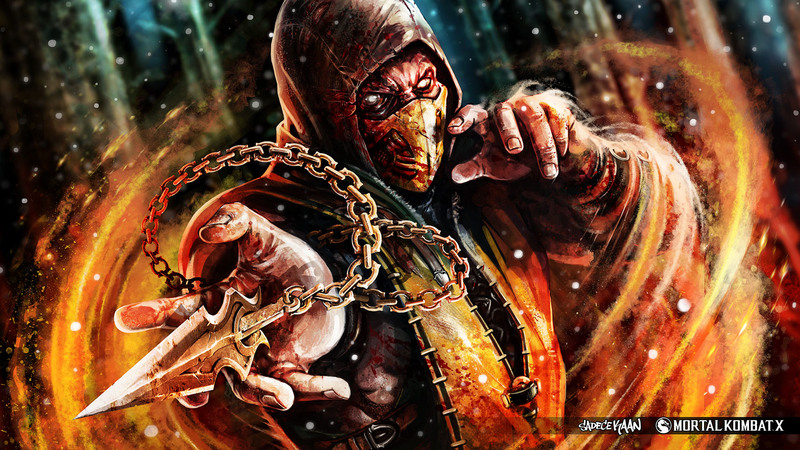 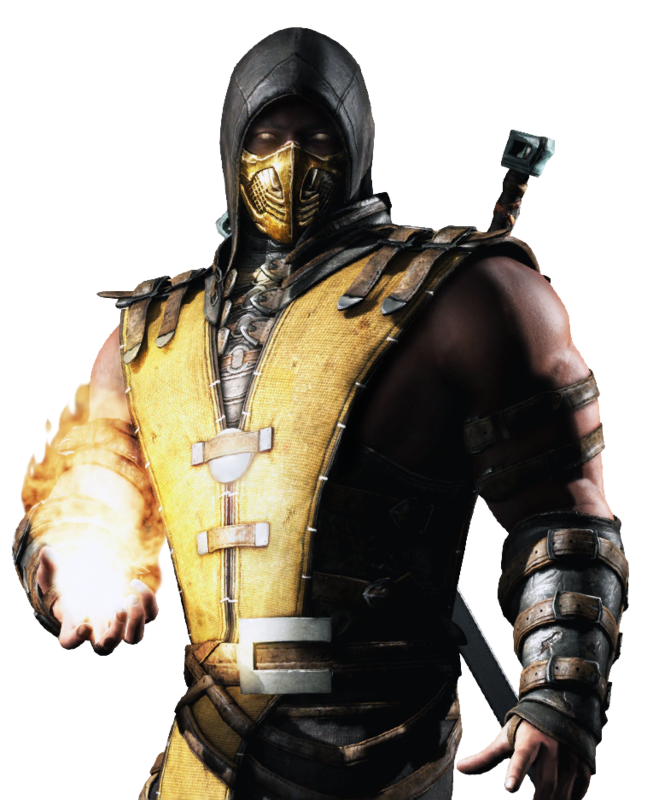 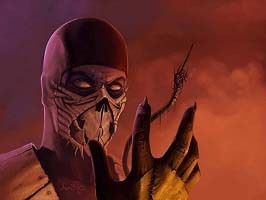 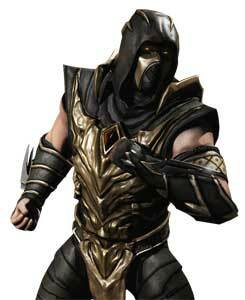 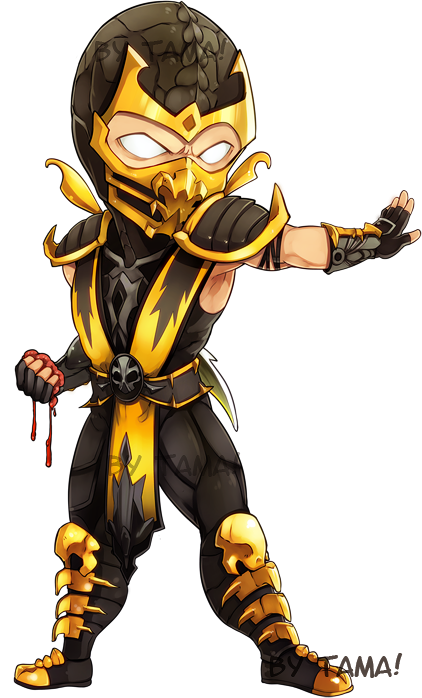 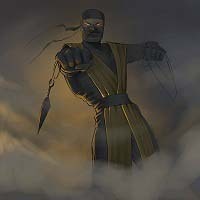 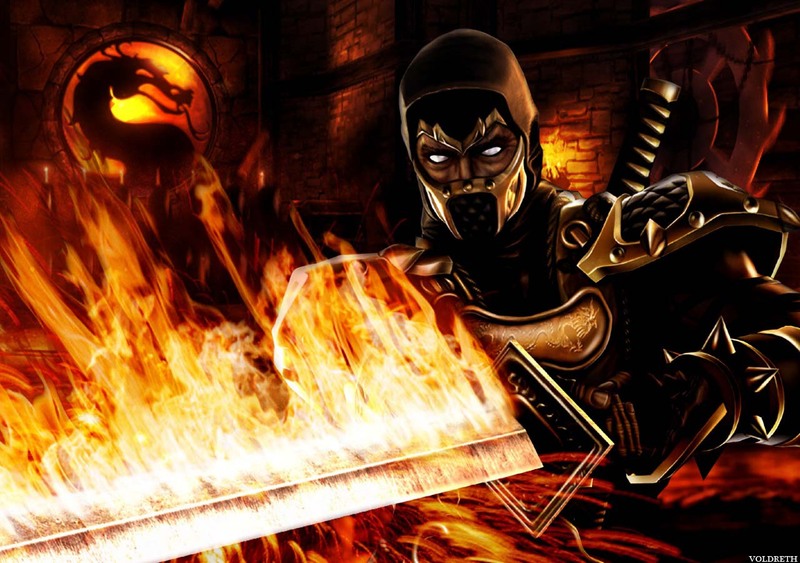 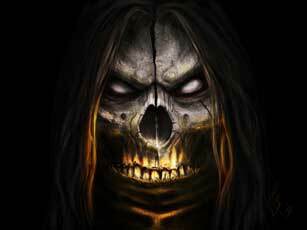 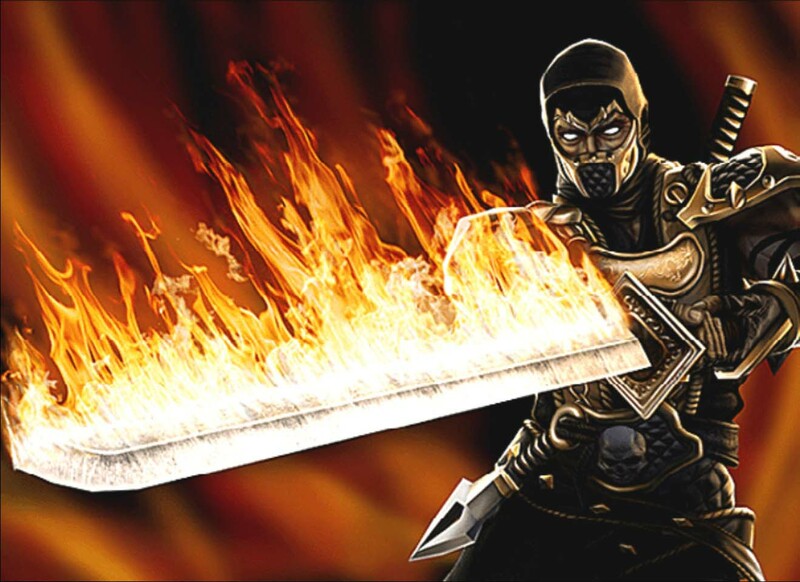 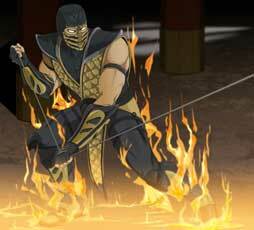 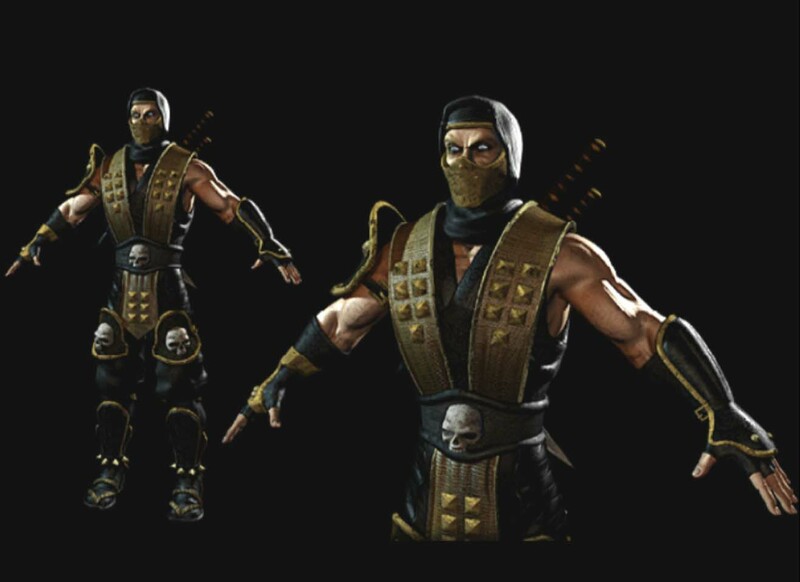 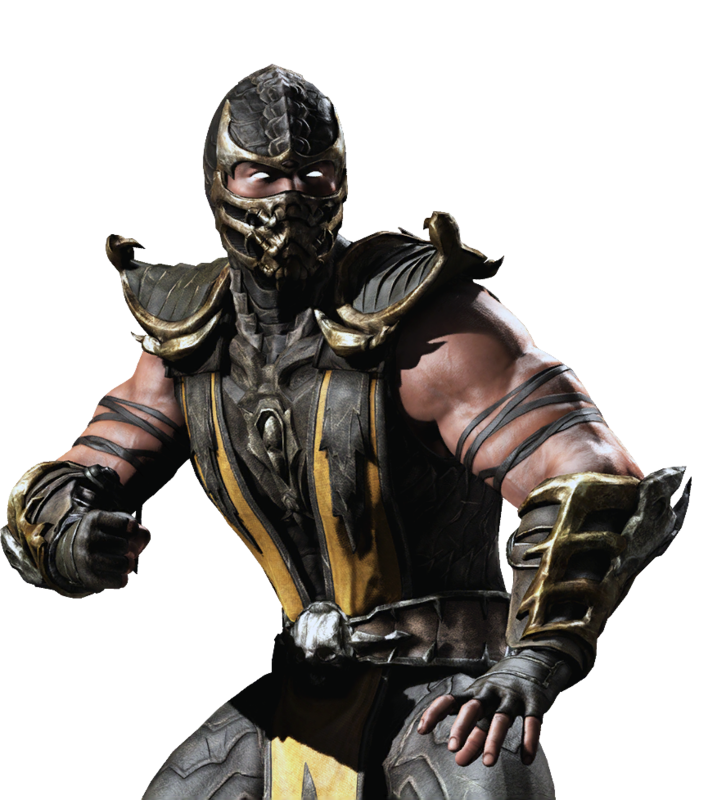 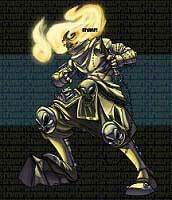 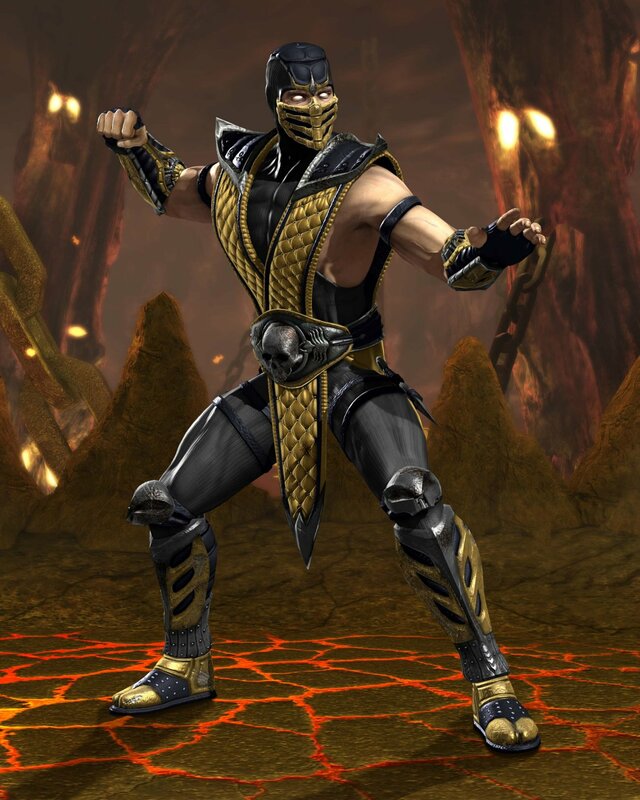 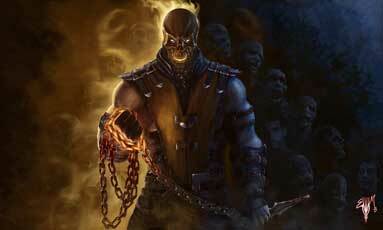 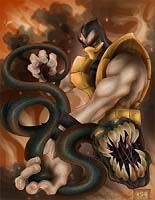 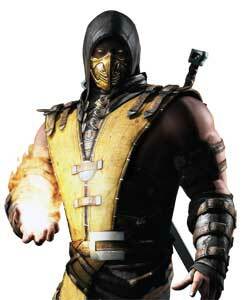 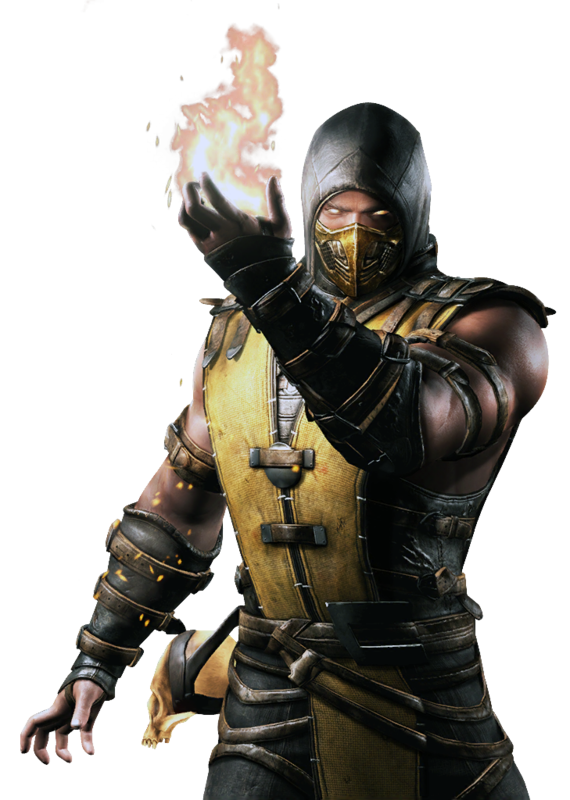 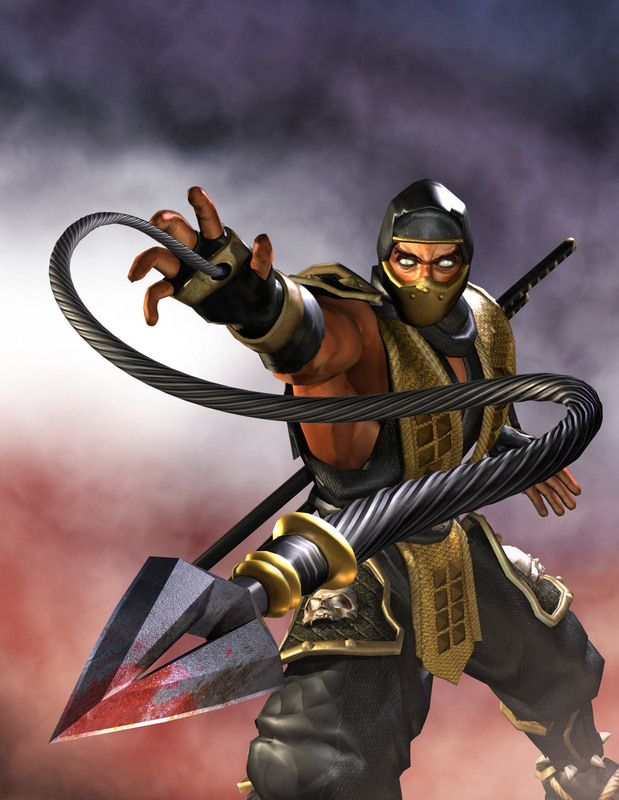 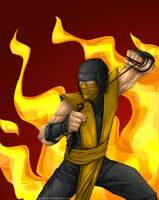 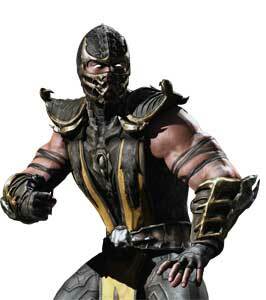 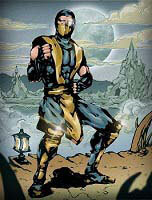 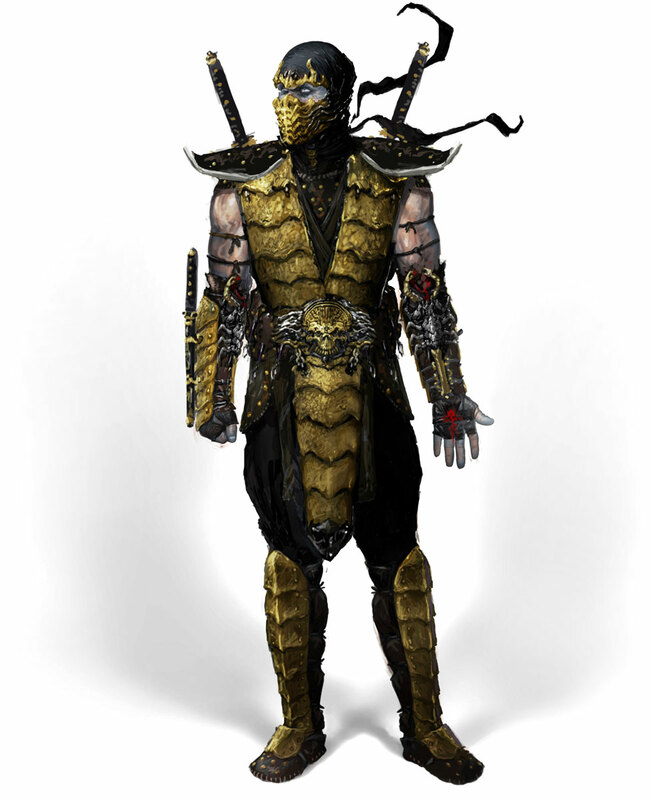 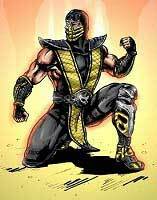 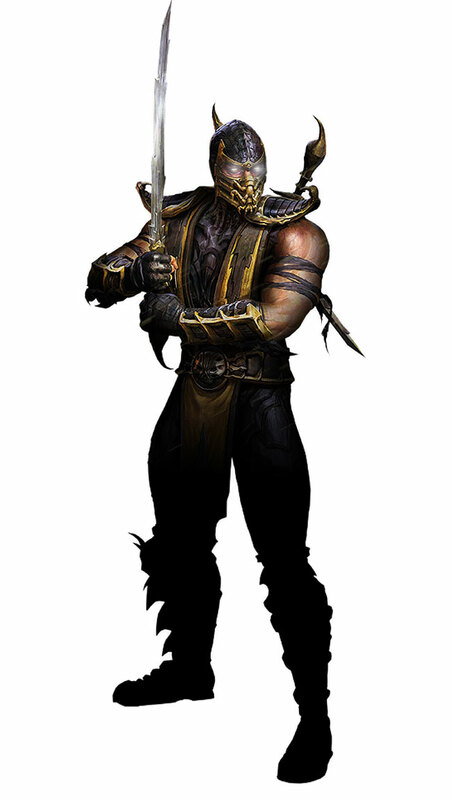 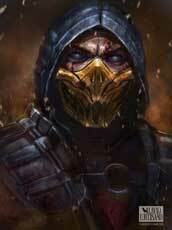 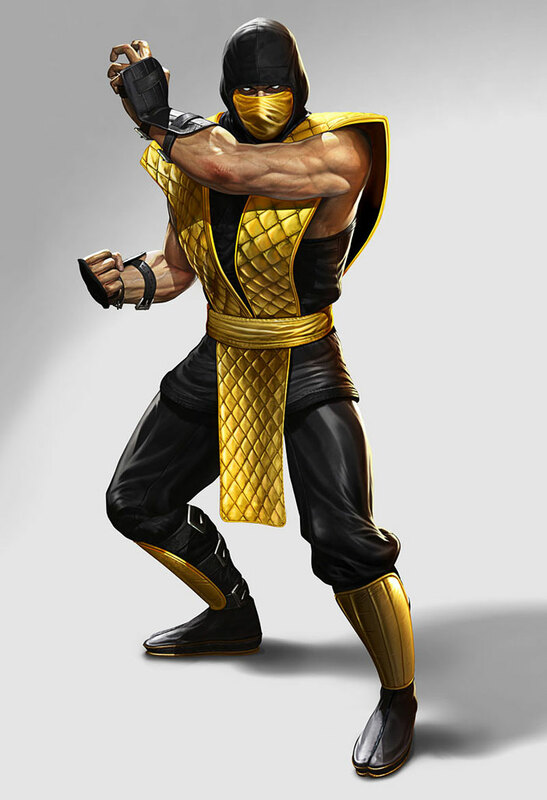 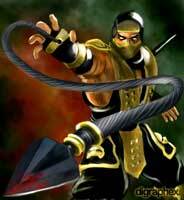 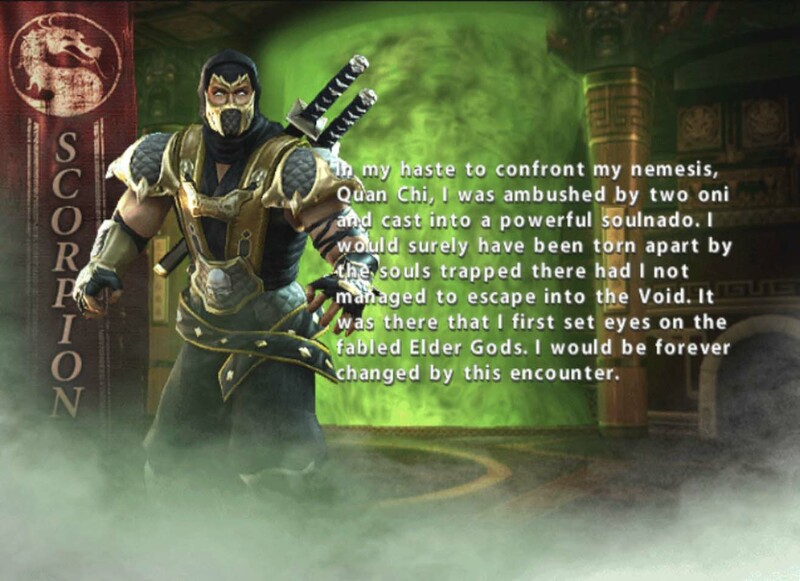 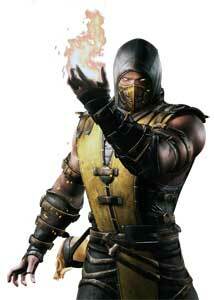 I want this for Scorpion in MKX!